We’re excited to announce that we have released an update to our Android app with improvements to our app autofill feature to accommodate changes that Google Chrome mobile will be rolling out in the next few weeks. For our Premium users, this means you will continue to be able to directly autofill logins in Chrome mobile! After diligent work in investigating the new architecture, we have been able to update our functionality to be compatible with Google Chrome’s changes. LastPass will still be able to detect when you’re on a login page while browsing on Google Chrome, and you can continue to autofill usernames and passwords directly into the login fields with the LastPass prompts. You’ll continue to benefit from the ease of one tap to securely log into a site. The update is now available in the Google Play Store. 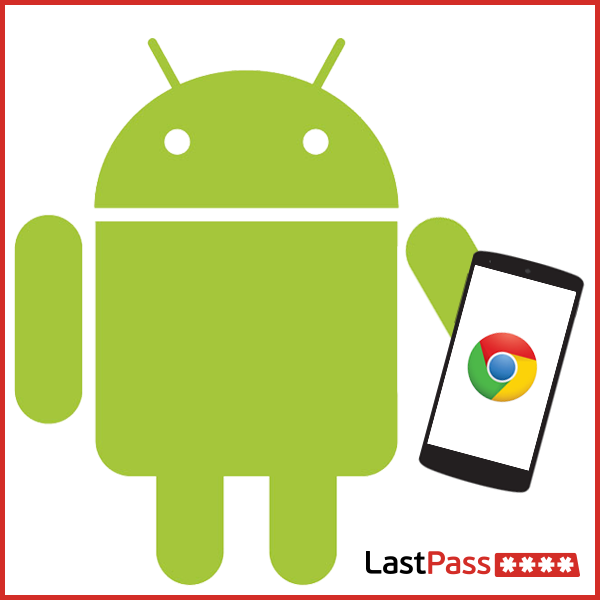 If you are interested in trying the LastPass Android app you can download it and try it out for 2 weeks for free. The upgrade to LastPass Premium is $12 per year for unlimited mobile sync and access to other Premium features.